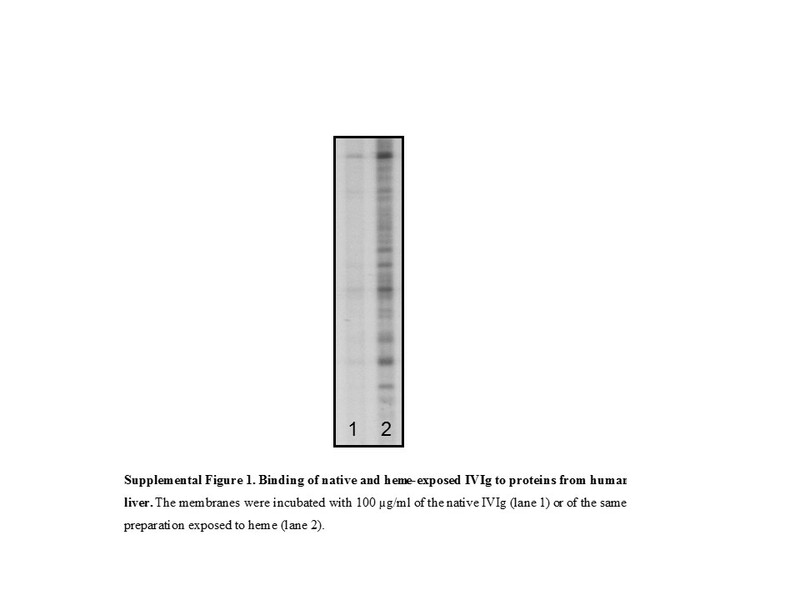 Antibody repertoires of healthy humans and animals contain a fraction of antibodies able to acquire additional polyspecificity following exposure to several biologically relevant redox molecules (free heme, reactive oxygen species, ferrous ions, HOCl, etc.). The physiological role of these “hidden” polyspecific antibodies is poorly understood. Similar to inherently polyspecific antibodies, those with induced polyspecificicty may also have immunoregulatory properties. We have previously shown that a pooled human IgG preparation, modified by the exposure to ferrous ions, acquires the ability to significantly improve survival of animals with polymicrobial sepsis or aseptic systemic inflammation induced by bacterial lipopolysaccharide or zymosan administration. In the present study, we have analyzed the effects of administration of heme-exposed pooled human IgG in the same models of sepsis and aseptic systemic inflammation. The administration of a single dose of heme-exposed pooled IgG has resulted in a significant increase in the survival of mice with endotoxinemia, but not in those with polymicrobial sepsis and zymosan-induced severe generalized inflammation. 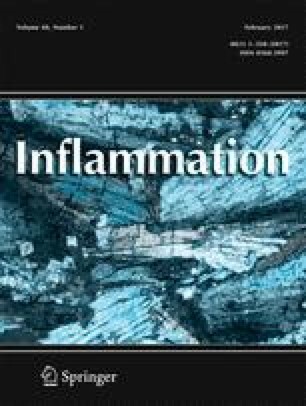 Finally, we have provided evidence that the anti-inflammatory effect of heme-exposed IgG can be explained by scavenging of pro-inflammatory mediators. The online version of this article (doi: 10.1007/s10753-016-0460-x) contains supplementary material, which is available to authorized users. This work was supported by grants from the Bulgarian Science Fund (grant DFNI B02/29) and from the Agence Nationale de la Recherche (ANR-13-JCV1-006-01). The experimental protocols were approved by the Animal Care Commission of the Institute of Microbiology in accordance with National and European Regulations (BABH protocol #105/10 July 2014).